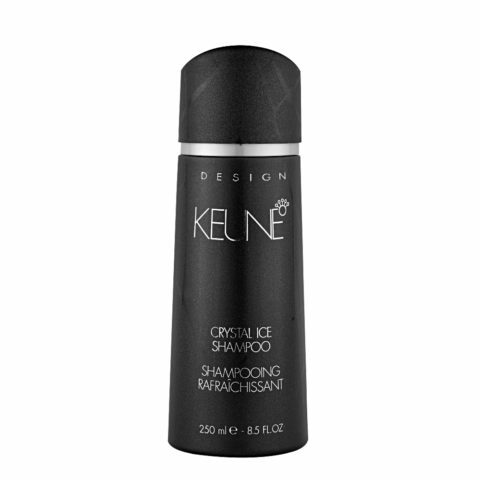 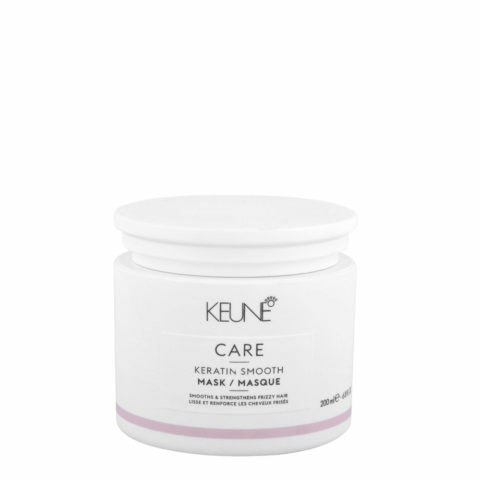 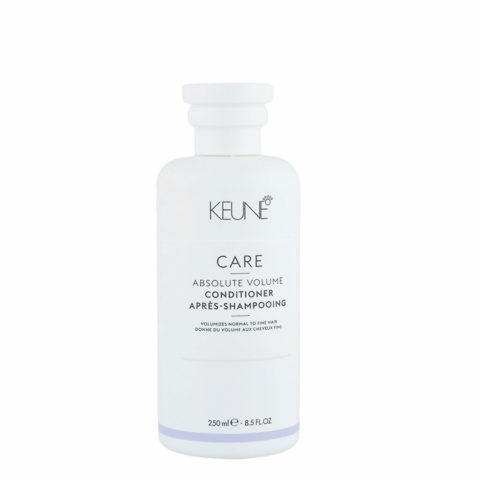 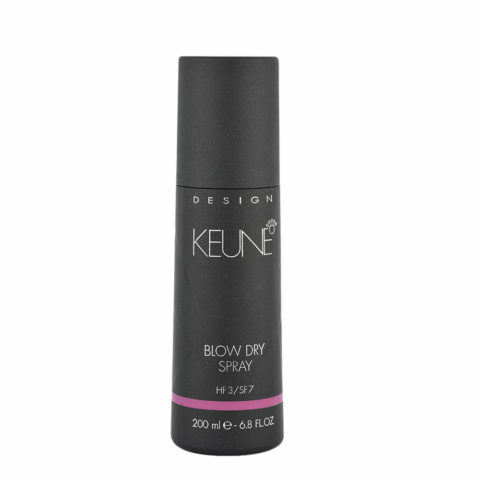 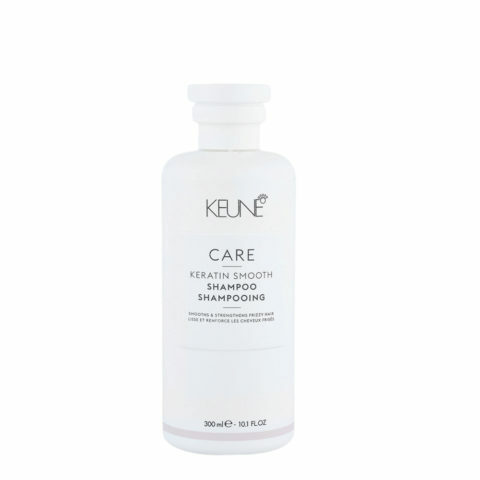 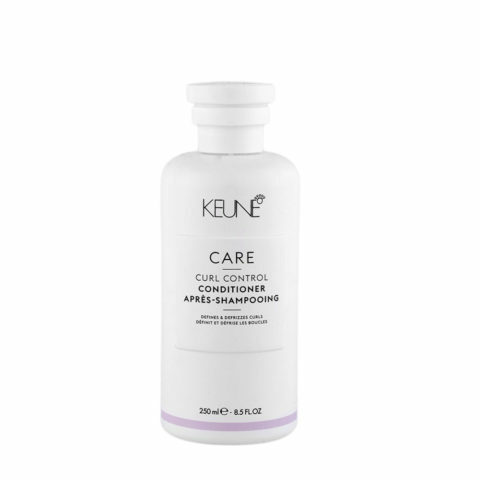 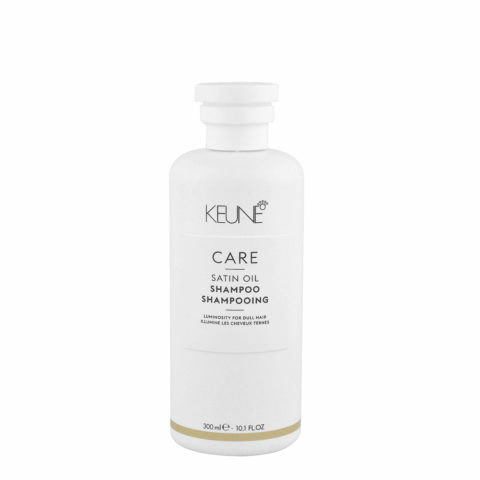 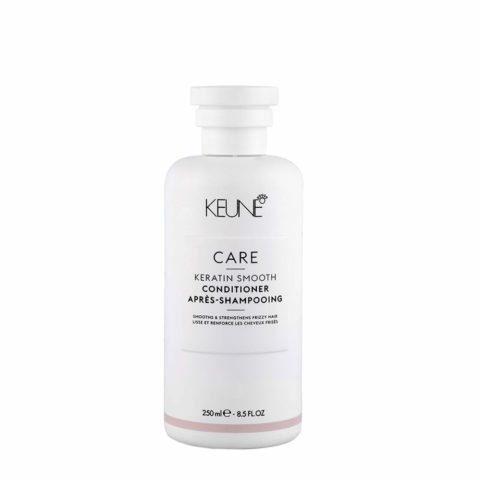 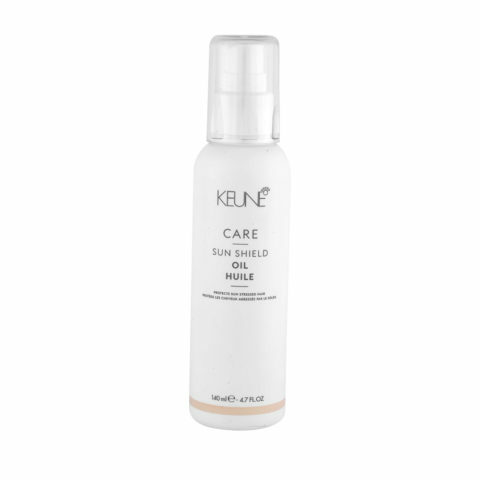 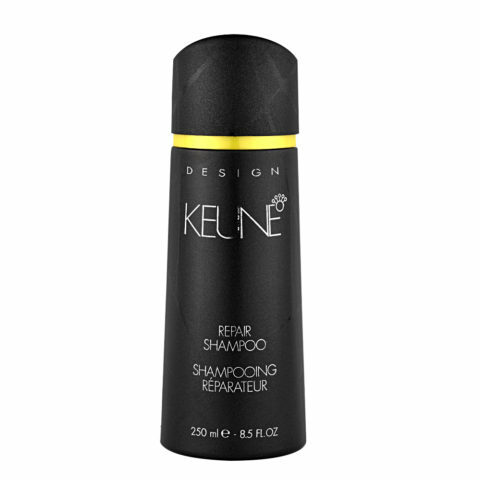 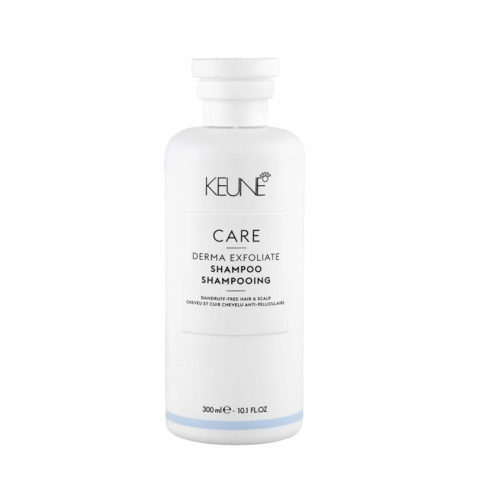 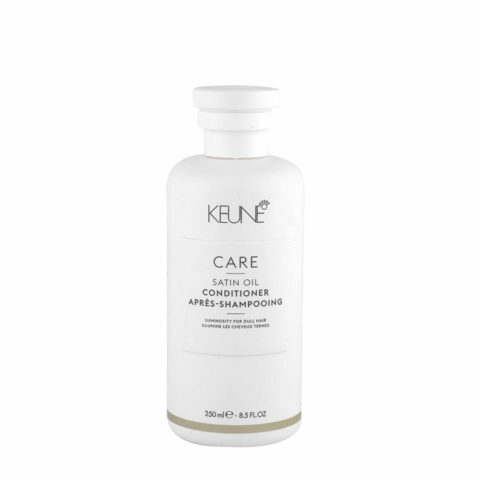 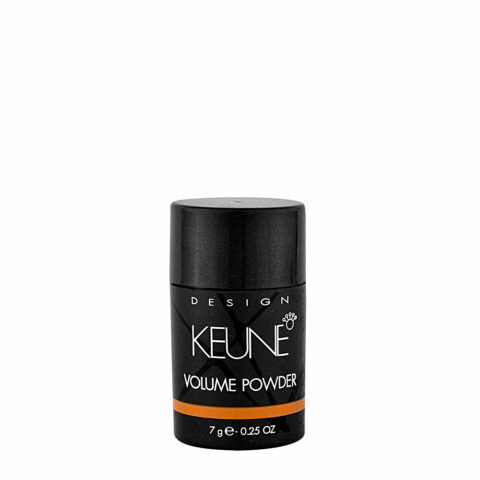 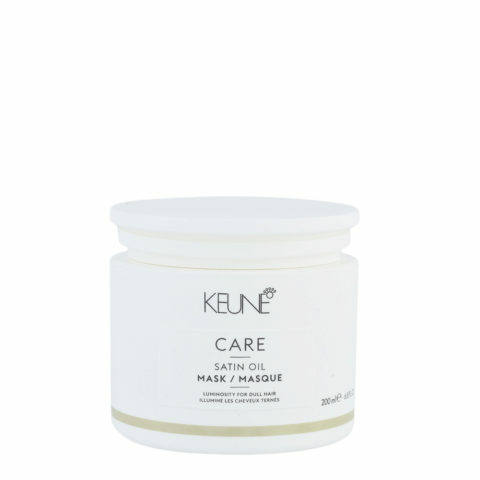 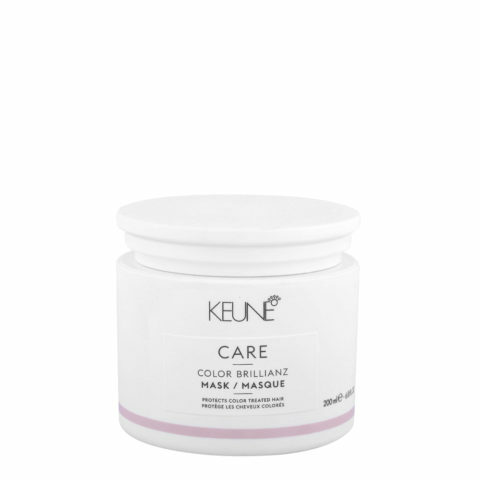 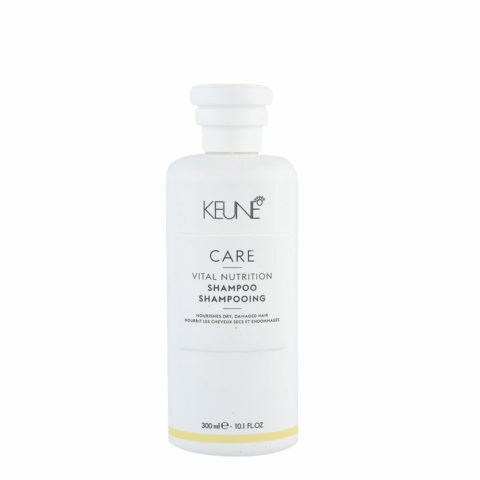 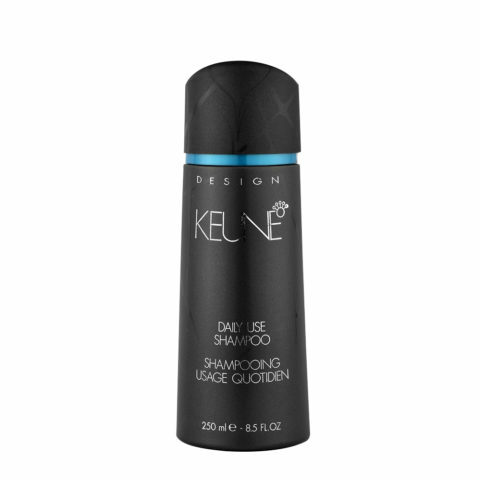 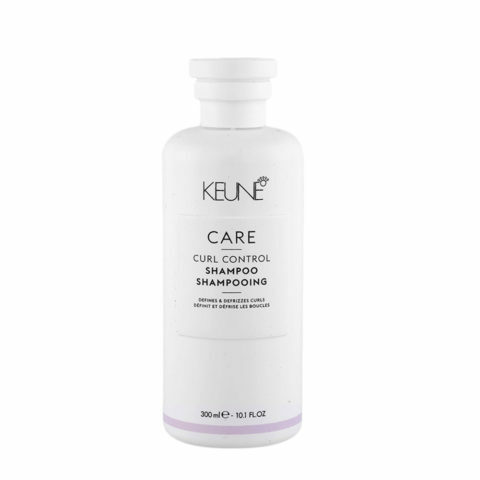 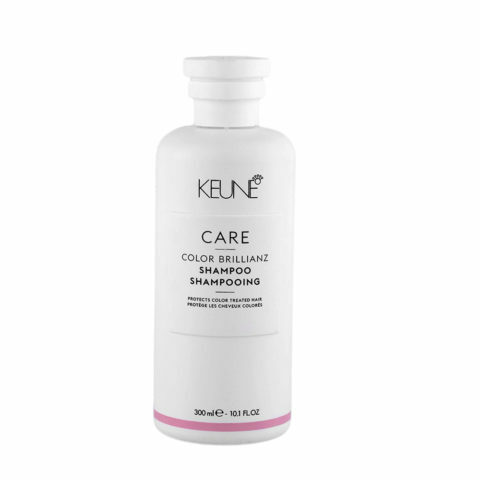 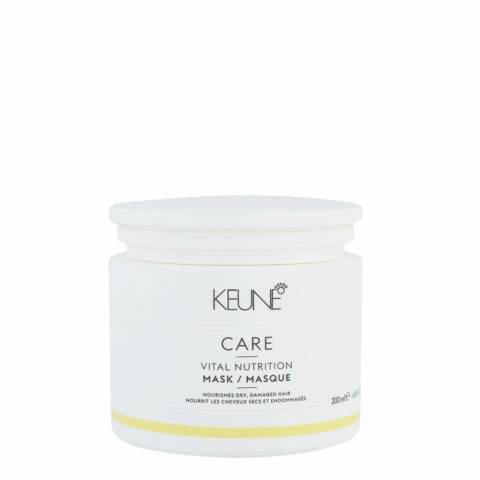 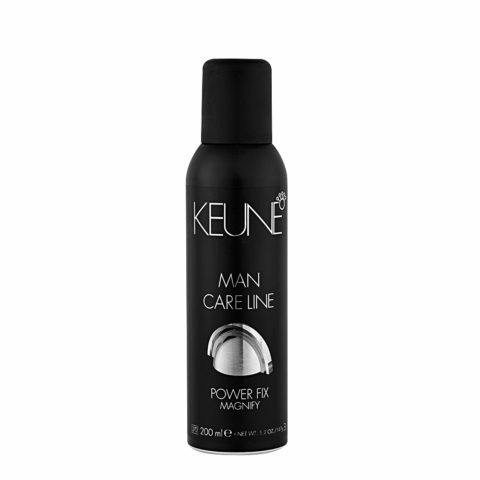 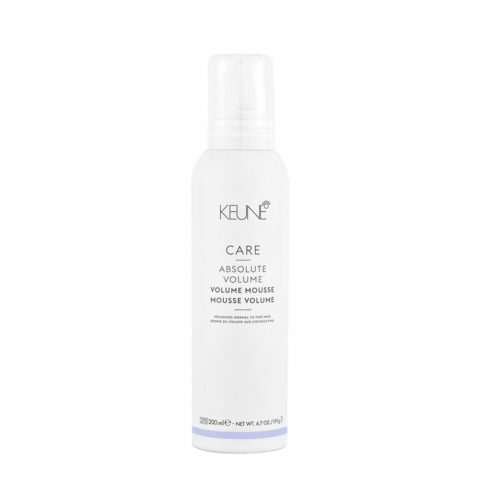 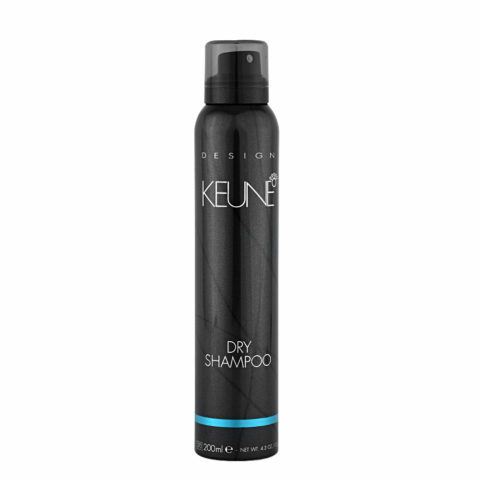 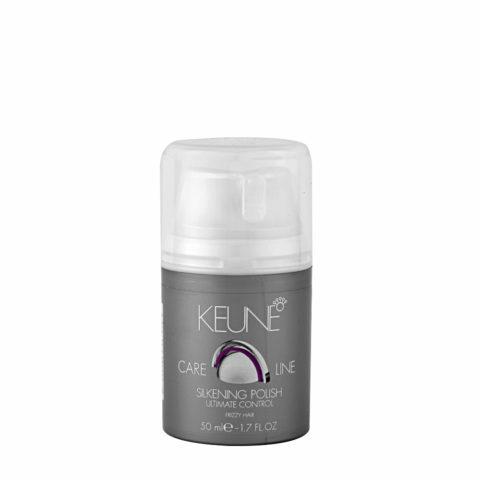 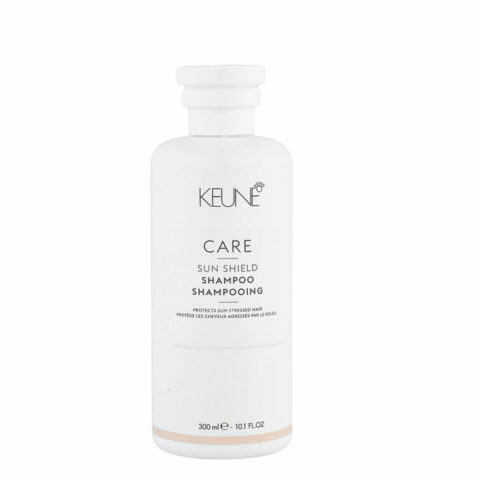 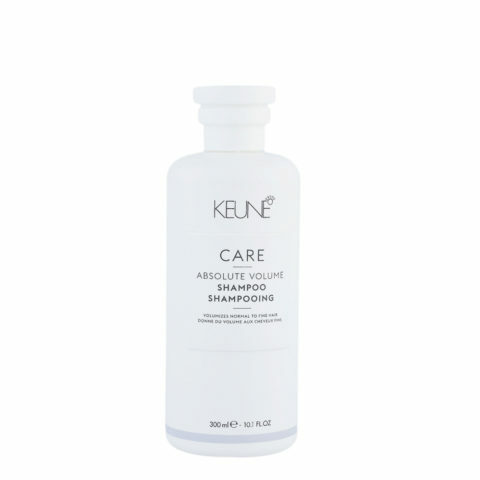 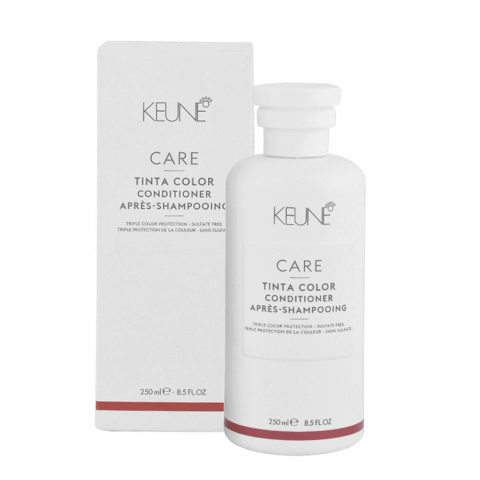 Founded in 1922, Keune Haircosmetics is convinced that hair represents an extension of what everyone is, emphasizing the personality of each individual. 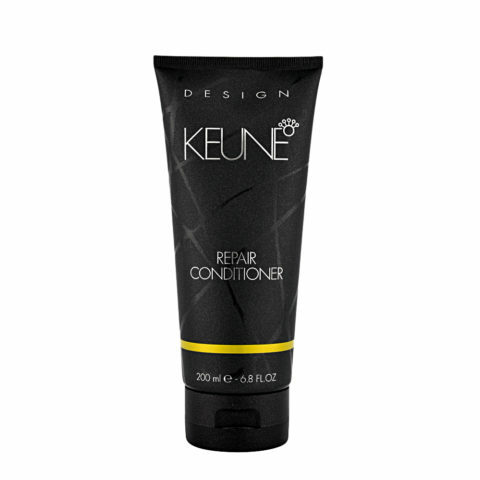 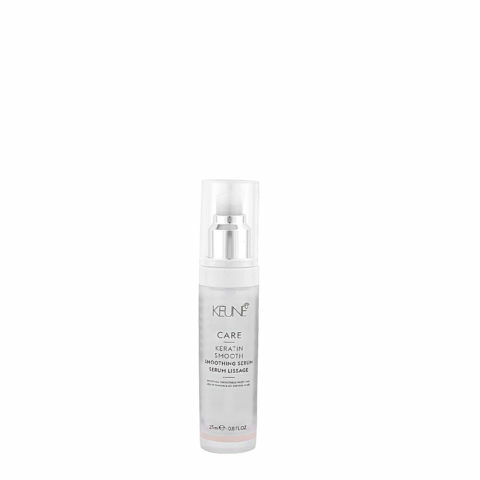 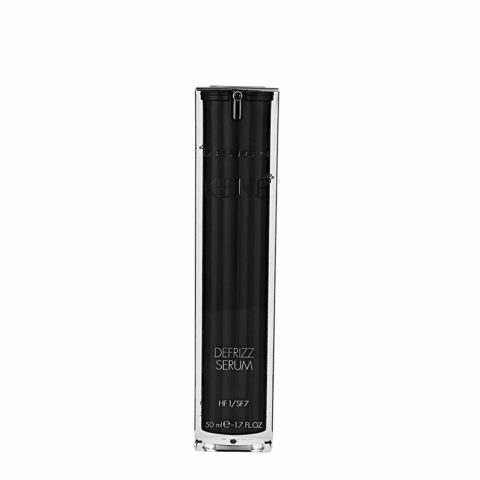 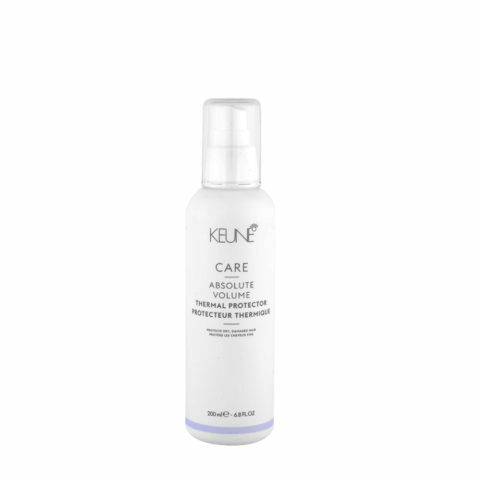 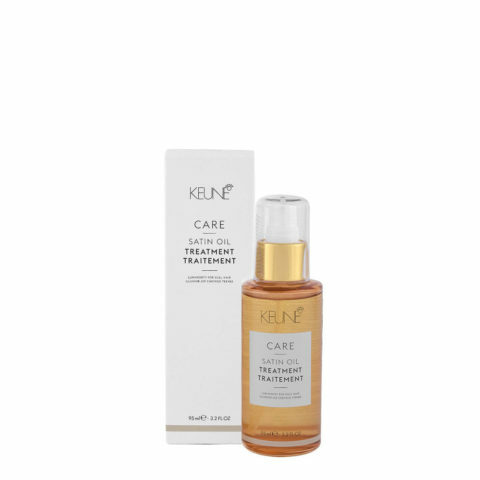 For this reason the main purpose of its products is precisely to enhance beauty every day. 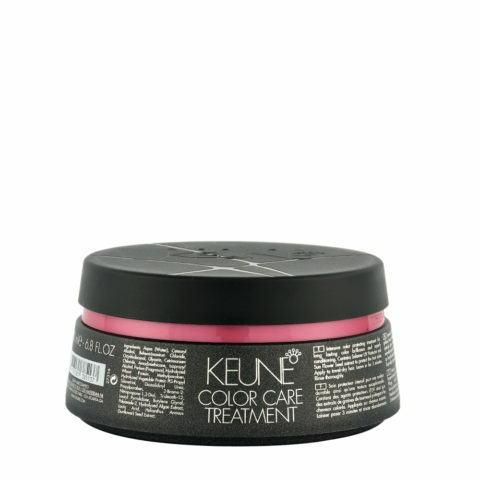 An important goal which can only be pursued in synergy with the most talented hairstyling and haircare professionals who, with their valuable experience, know how to enhance every feature of the different products according to the needs of each client.